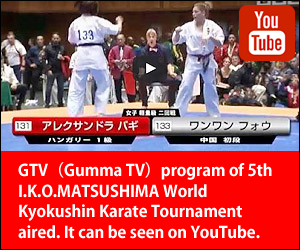 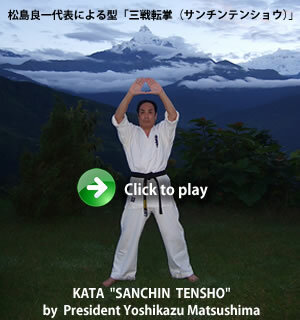 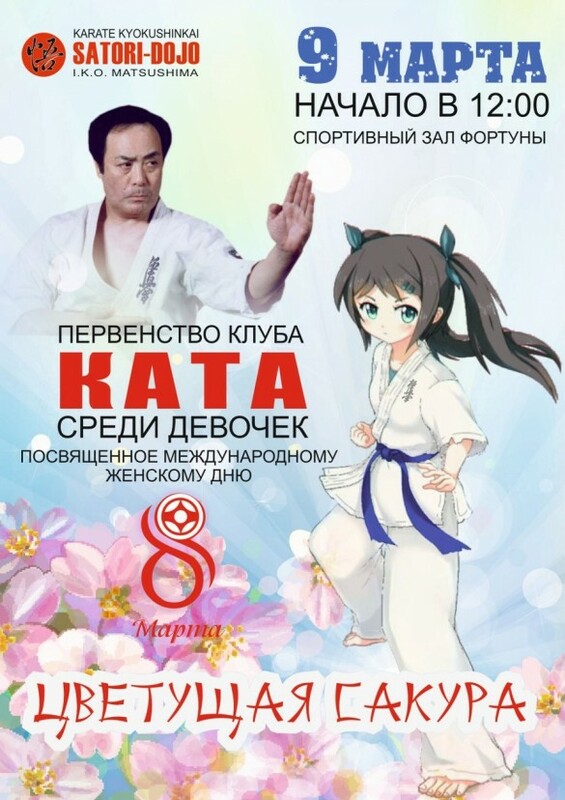 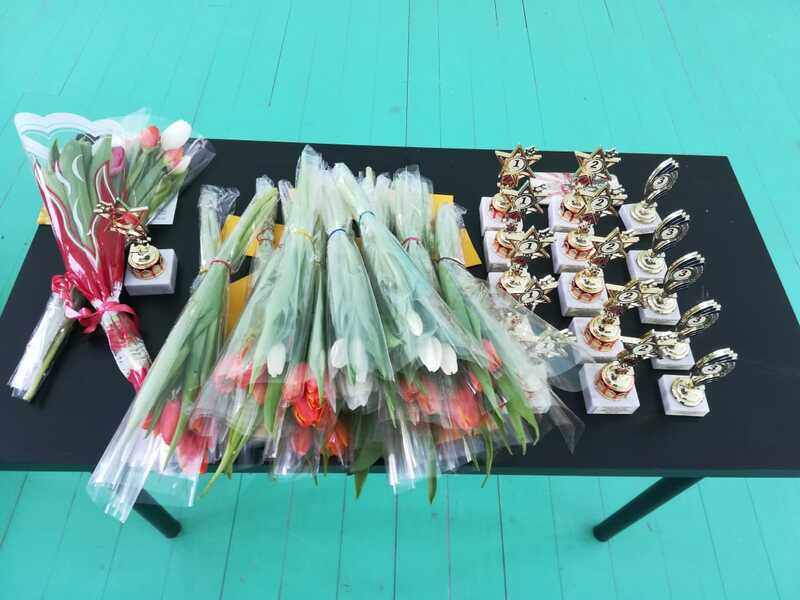 [IKO　MATSUSHIMA]　INTERNATIONAL KARATE ORGANIZATION KYOKUSHINKAIKAN » Blog Archive » Tournament on the map with girls “Cherry Blossoms”was held in Leningrad,Russia. 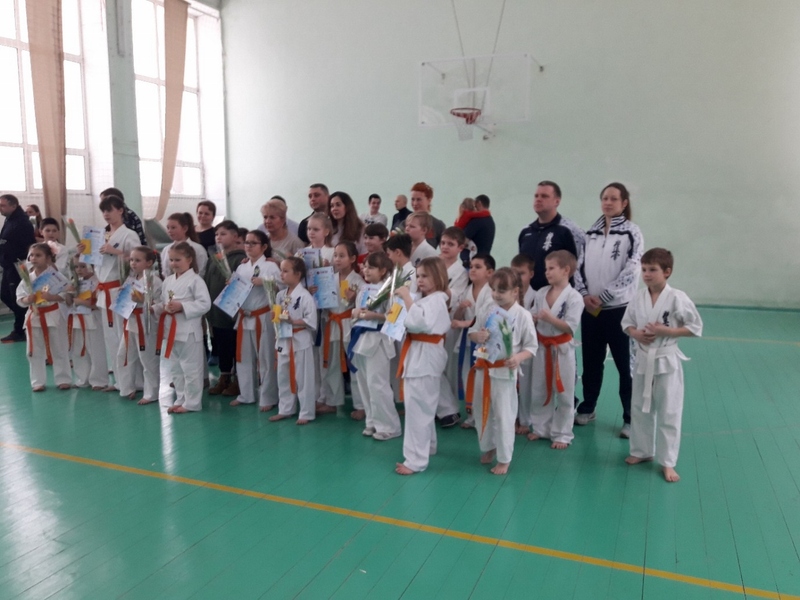 The 1st International Matsushima Cup 2018 in Middle East Tripoli,Lebanon on 7th April 2018. 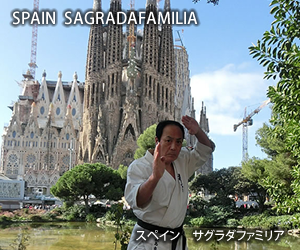 On the 13th Oct. 2013 President Yoshikazu Matsushima had given for all comers an impressive seminar.